Hypnotherapy Accreditation - It really does matter! Hypnotherapy Accreditation – It Really Does Matter! Hypnotherapy Accreditation is really important and not all accredited courses are the same. 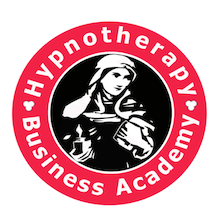 Here at Hypnosis Academy give you TWO diplomas and membership approval with the finest hypnotherapy associations. Our Ultimate Results Diploma Course in Strategic Hypnotherapy and Mind Coaching meets international standards. It has been assessed and validated to practitioner level by the General Hypnotherapy Standards Council. This ensures our curriculum meets the stringent U.K. standards for the regulation of therapy training providers. When you train with us you will provide you with free student membership of the General Hypnotherapy Register (GHR). This is Europe’s biggest register of professional hypnotherapists. Membership of the GHR declares that you have therapy skills that are recognised worldwide. Additionally, you will also be eligible for membership of the groundbreaking Complementary and Natural Healthcare Council (CNHC). 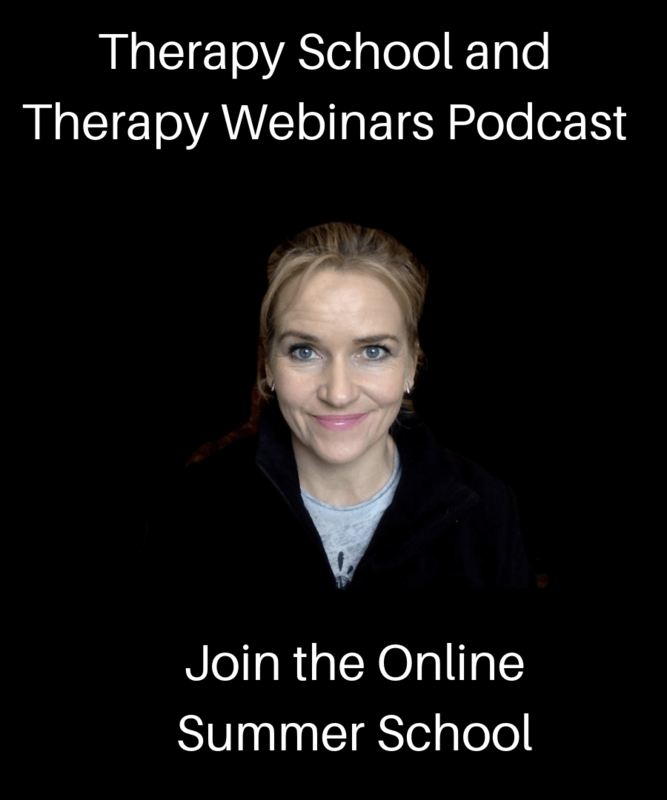 This U.K. based organisation is the national register for therapists who are allowed to work in medical environments and in the National Health Service. Now we don’t have an equivalent organisation in Ireland at this time, but by having membership of the CNHC you’ll be able to demonstrate to doctors, dentists and other medical professionals that YOU are able to work alongside them in a medical setting. We also offer you competitive professional indemnity insurance through our group scheme with Balens Insurance. Part of the process of being an accrediting and accredited hypnotherapy training body is that we have to undertake to provide our graduates with one-to-one and peer supervision so that you stay abreast of developments in the field of professional therapy. To help ensure our graduates are the best that they can be we also arrange a number of networking and continued professional development (CPD) courses each year. Every year these vary from Sports Hypnosis Coaching, Advanced Marketing, Past Life Regression, Positive Psychology Hypnotherapy and Advanced Cognitive Therapy. If a course is less than 120 hours of classroom based training >> Guess What? It’s not fully accredited. The diplomas issued on the back of it are what Donald Trump calls FAKE NEWS! Beware of cheaper, shorter courses claiming to be Diploma Courses – they don’t meet the required standard.